Esyink tank are compatible to many canon pixma inkjet printers, but the problem is you will loss warranty if you attach ink tank to your printer. 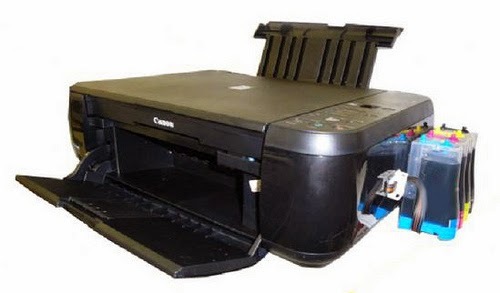 Attaching ink tank to printer is on your own risk, canon will not give any warranty for ink tank attached printers. 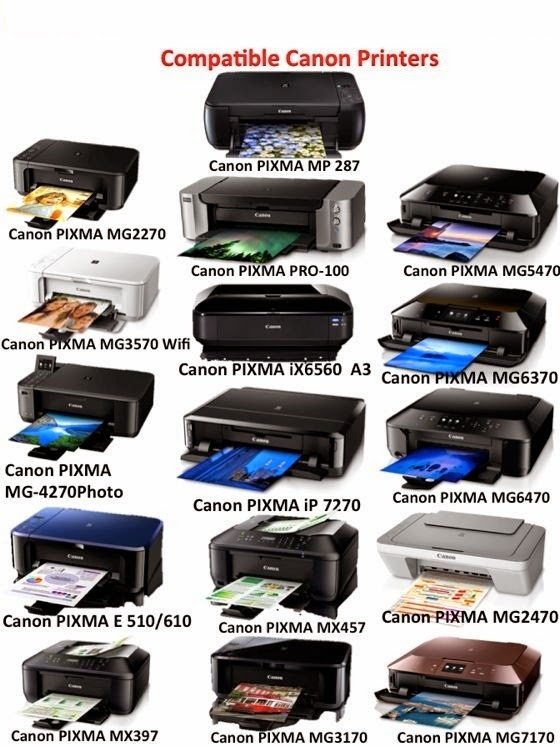 The only one printer is official approved for ink tank that is Canon Pixma MP287, the company will give warranty for this printer only, if you want to attach ink tank to your printer, you don’t try to do it yourself if you are not professional, let it on professionals. Here are list of printers which are compatible for esyink tank.